If you tell the truth, it becomes part of your past. If you lie, it becomes part of your future. 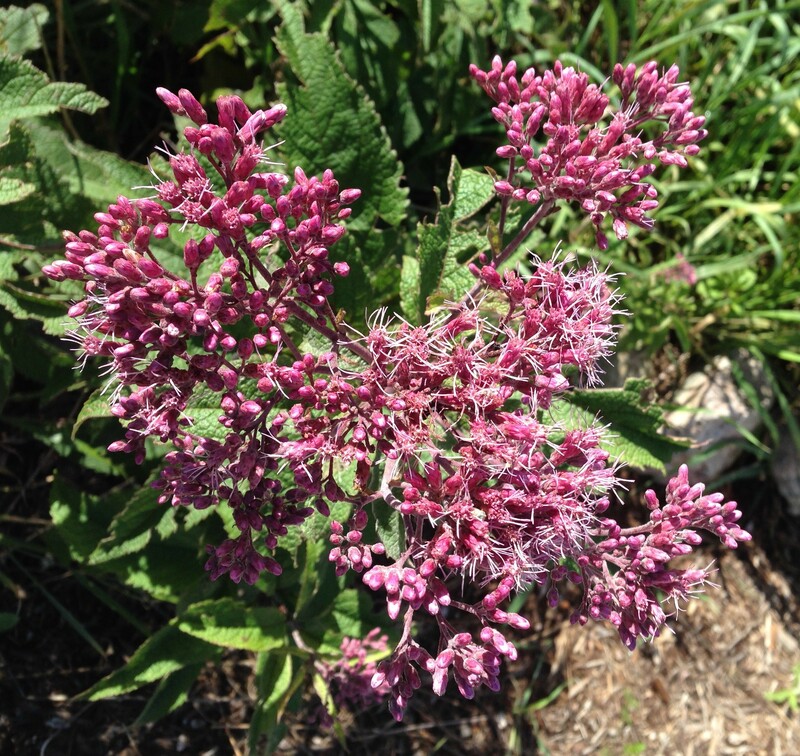 Categories: cancer, depression, grief, inspiration, Joe Pye Weed, Lies | Permalink.